This is the Official Calendar for Best in the Desert. 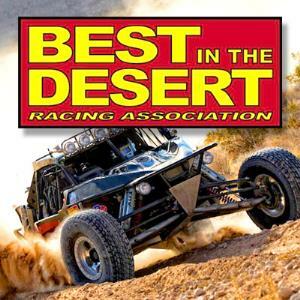 The Best In The Desert (BITD) Racing Association is an American desert off-road racing association. Based out of Las Vegas, Nevada, BITD runs the Vegas To Reno, The longest off road race in the United States and is the sanctioning body of The Mint 400.